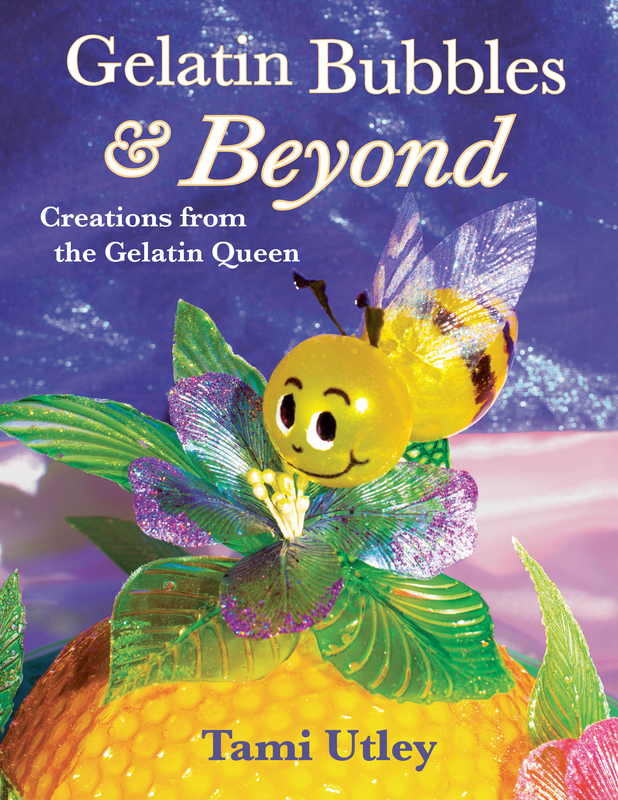 I am an author, judge, sugar artist, teacher and the original creator of Gelatin Bubbles. A digital .PDF copy of the book is also available. and working with gelatin along with many new projects.